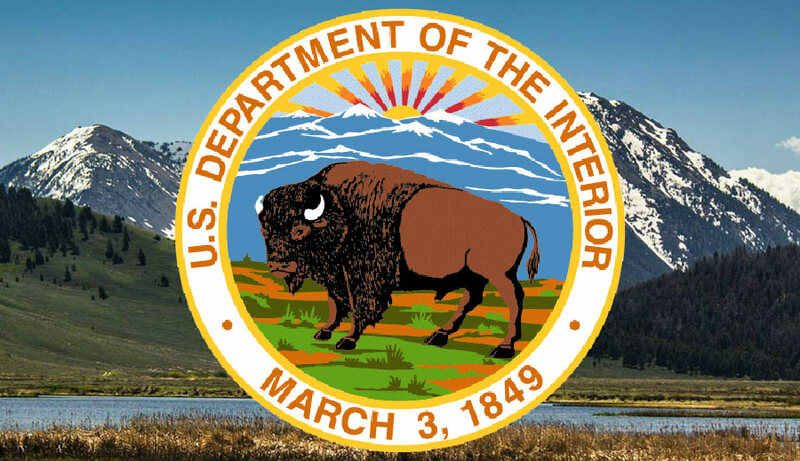 U.S. Secretary of the Interior Ryan Zinke announced this week that over 1,900 local governments around the country will receive $552.8 million in Payments in Lieu of Taxes (PILT) funding for 2018. This is the largest amount ever allocated in the program’s 40-year history. PILT Program Compensates Communities for Supporting Nation’s Public Lands, Waters; Invests in Firefighters, Police, School and Road Construction. Mason County will receive $431,219. There are 128,164 acres of Forest Serve land and 37,757 acres of National Park Service Land in the County.